The ABC is Australia's public broadcaster. China has blocked the website of one of Australia's biggest news networks, adding to the list of international media groups prevented from reaching internet users in the world's most populous country. The Australian Broadcasting Corporation said Monday that China's internet regulator has censored its apps and website in the country. Chinese officials cited a breach of the country's laws and regulations, according to the ABC. Multiple high-profile news organizations have fallen foul of China's vast censorship apparatus, which is known as the Great Firewall. The websites of The New York Times, Bloomberg and The Wall Street Journal have all been blocked in China for years. CNN's TV broadcasts are also routinely blacked out in China. Censorship of news outlets often occurs during or immediately following reports that the Beijing government deems sensitive or destabilizing. The New York Times, for example, was blocked after it published an article reporting that family members of the then premier, Wen Jiabao, had amassed a fortune worth billions of dollars. 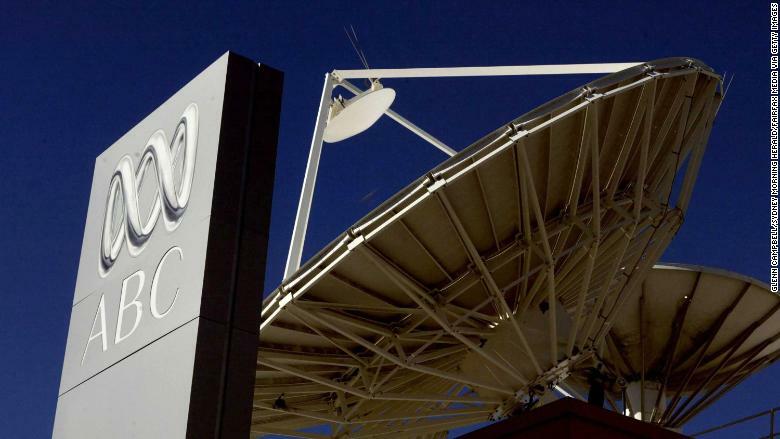 The ABC, Australia's public broadcaster, said Chinese authorities had declined to say what rules it had broken. According to GreatFire.org, a group that monitors internet censorship in China, censorship of the ABC site began around August 23, the same day the Australian government banned Chinese tech companies Huawei and ZTE (ZTCOF) from participating in the country's 5G rollout, citing national security concerns. Chinese Foreign Ministry spokeswoman Hua Chunying declined to comment on the ABC ban at a regularly scheduled news briefing Monday, referring reporters to the country's internet regulator. China's Cyberspace Affairs Commission did not immediately respond to a request for comment. 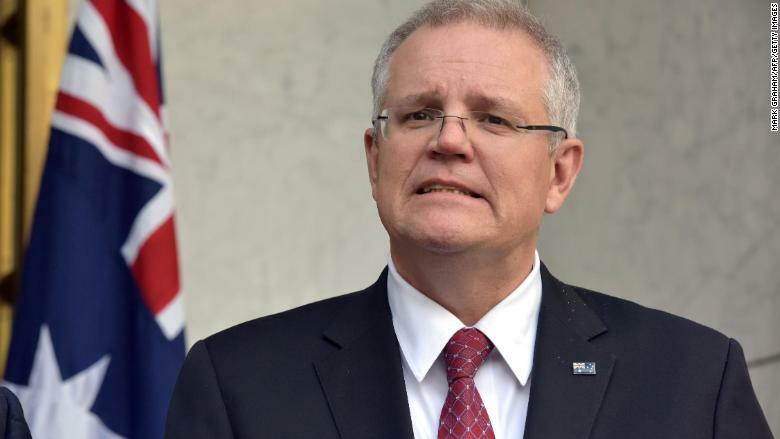 Australian Prime Minister Scott Morrison, who took office 10 days ago, suggested Beijing's censorship of the ABC was an internal Chinese matter. "The ABC is funded to broadcast in Australia so we're in control of that," Morrison told 3AW radio on Monday. "China's a sovereign country. They make decisions about what happens there. We make decisions about what happens here." The ban comes after a period of frosty relations between Australia and China. Earlier this year, the then prime minister, Malcolm Turnbull, admitted a "degree of tension" with Beijing over new laws aimed at tightening Australia's security and electoral processes, including a ban on foreign donations. The legislation followed a series of scandals involving alleged attempts by China to influence Australian politics. China has accused the Australian government of unfairly singling it out.